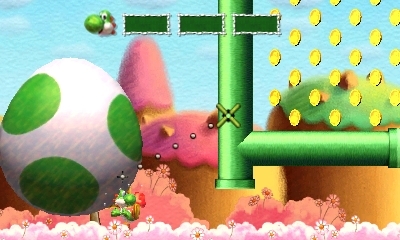 Game Sales Top 2012 Total by 45 Percent as Lifetime Hardware Sales Pass 11.5 Million in the U.S.
Yoshi's New Island launches March 14 in stores and in the Nintendo eShop. The game is being produced by Takashi Tezuka, the creative director of the original Yoshi's Island for Super NES. Yoshi reunites with Baby Mario in a gorgeous landscape to help him to safety. 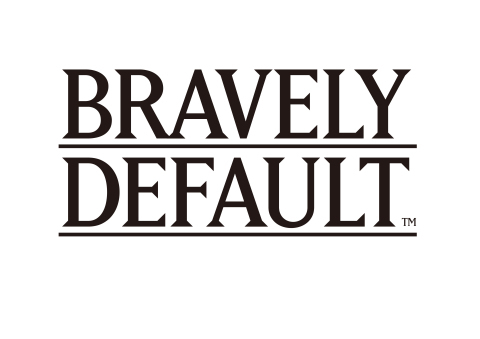 A free demo of Square Enix's amazing RPG Bravely Default is now available exclusively in the Nintendo eShop. 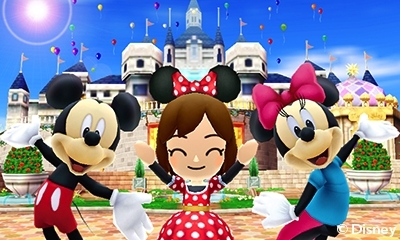 The extensive demo features content not included in the main game, but players who purchase the full game can transfer some of their data. The full game launches in stores and in the Nintendo eShop on Feb. 7. About Nintendo: The worldwide pioneer in the creation of interactive entertainment, Nintendo Co., Ltd., of Kyoto, Japan, manufactures and markets hardware and software for its Wii U™ and Wii™ home consoles, and Nintendo 3DS™ and Nintendo DS™ families of portable systems. Since 1983, when it launched the Nintendo Entertainment System™, Nintendo has sold more than 4.1 billion video games and more than 659 million hardware units globally, including the current-generation Wii U, Nintendo 3DS and Nintendo 3DS XL, as well as the Game Boy™, Game Boy Advance, Nintendo DS, Nintendo DSi™ and Nintendo DSi XL™, Super NES™, Nintendo 64™, Nintendo GameCube™ and Wii systems. It has also created industry icons that have become well-known, household names such as Mario™, Donkey Kong™, Metroid™, Zelda™ and Pokémon™. A wholly owned subsidiary, Nintendo of America Inc., based in Redmond, Wash., serves as headquarters for Nintendo’s operations in the Western Hemisphere. For more information about Nintendo, please visit the company’s website at http://www.nintendo.com.